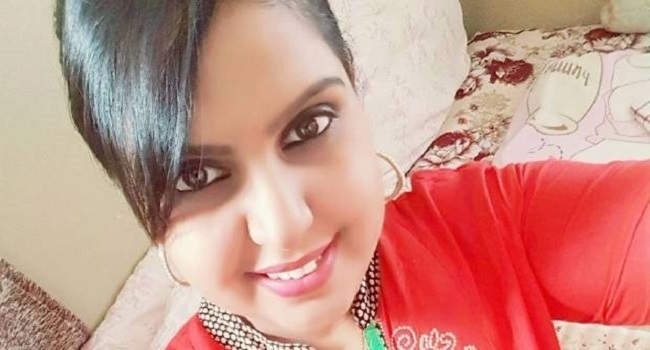 The forty-one-year-old man charged with the murder of former Fiji citizen Arishma Chand appeared in the Manukau District court in New Zealand today. The man was granted interim name suppression by the Judge. Twenty-four-year-old Chand was found dead in her South Auckland home by her parents in the early hours of Sunday morning. She lived there with her three-year-old daughter and parents. Chand’s body has been flown to Fiji for funeral tomorrow in Suva.